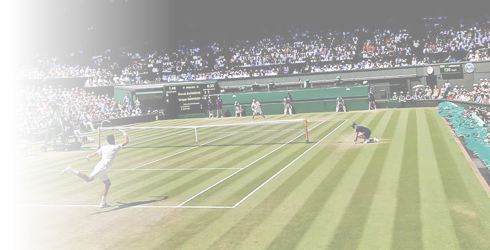 Wimbledon is the only Grand Slam event contested on grass. Novak won The Championships trophy four times. Last year he beat Kevin Anderson 6-2, 6-2, 7-6 (3) in the final to win the 132nd edition of the most prestigious tennis tournament in the world.